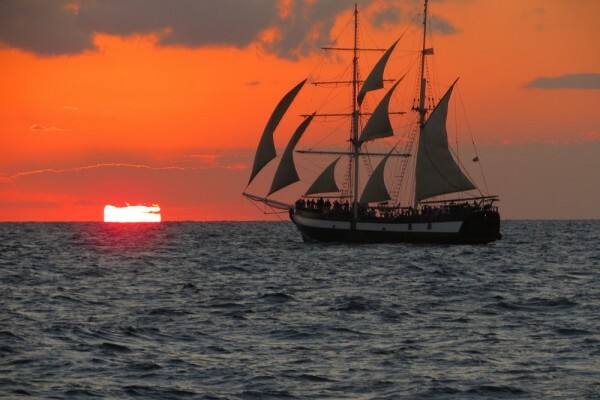 You will be picked up from your hotel in Athens and transferred to the port to take the overnight ferry to Rhodes. Overnight in the ferry. Arrival in Rhodes early in the morning, your driver will be waiting at the port for your hotel transfer. Overnight in Rhodes. Day at leisure on your own to have a walk by the old center.You can use the day to take a trip to Lindos, one of the best areas in the island to have a panoramic view and walk around touristic streets and see some historical places. Overnight in Rhodes. 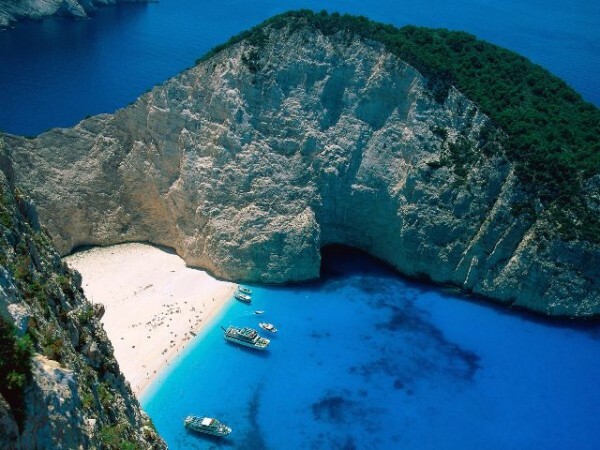 Today you will be picked up from your hotel and transferred to the airport for your flight to Crete. Arrival in Heraklion, the capital of Crete, your driver will be waiting at the airport for your hotel transfer. 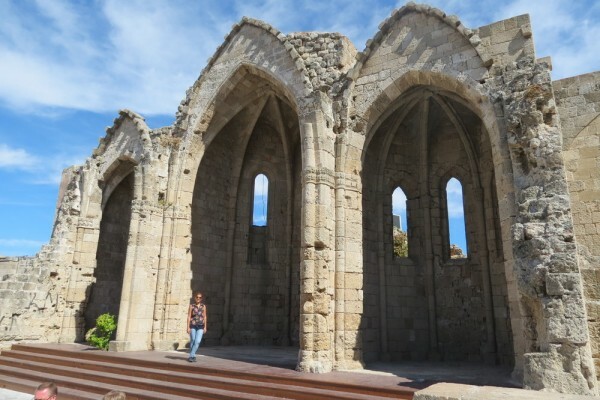 We suggest you to explore the Town of Heraklion on your own. Overnight in Crete. Discover Crete with the famous palace of Knossos, deep gorges, rolling olive groves and Byzantine churches. Overnight in Crete. Day at leisure. Overnight in Crete. 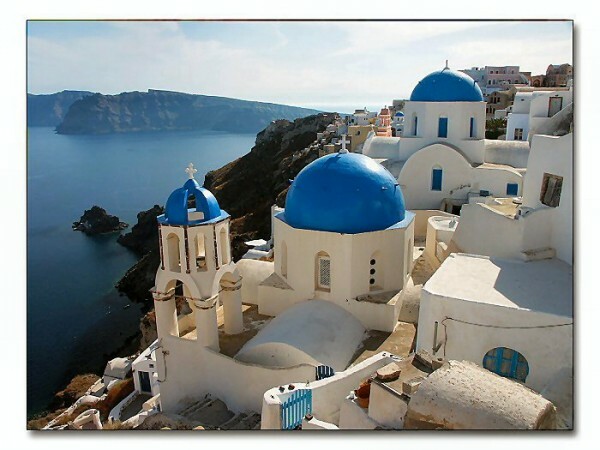 You will be picked up from your hotel and transferred to the port for your ferry to Santorini. Arrival in Santorini your driver will be waiting at the port for your hotel transfer. Overnight in Santorini. Free day at leisure. 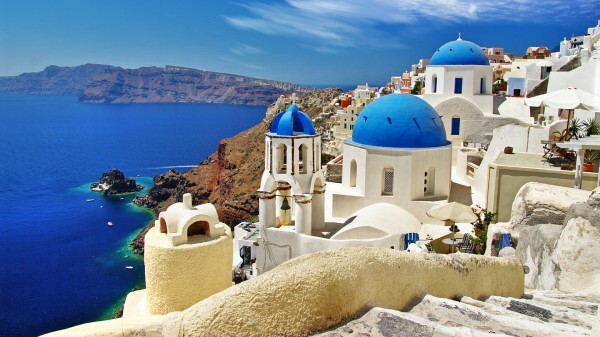 Santorini has one of the stunning scenery on earth. 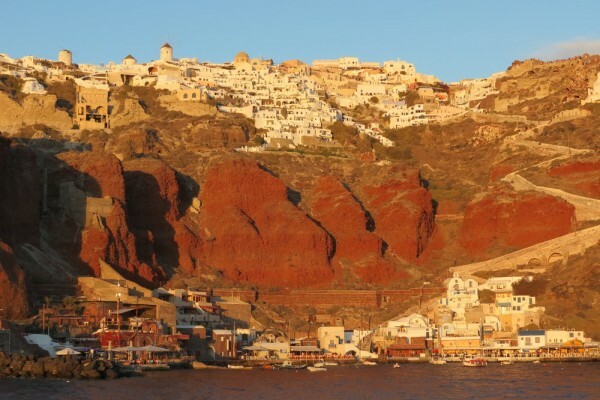 Overnight in Santorini. 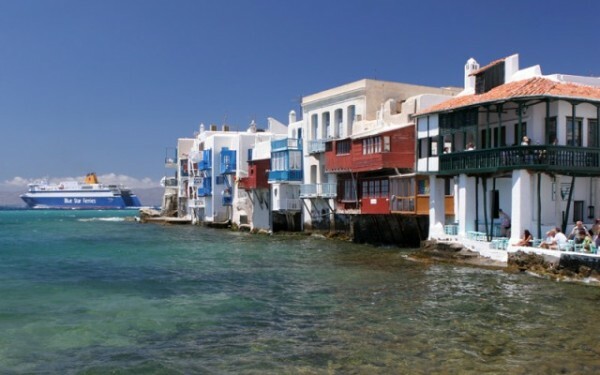 Today you will be picked up from your hotel and transferred to the port for your ferry to Mykonos. 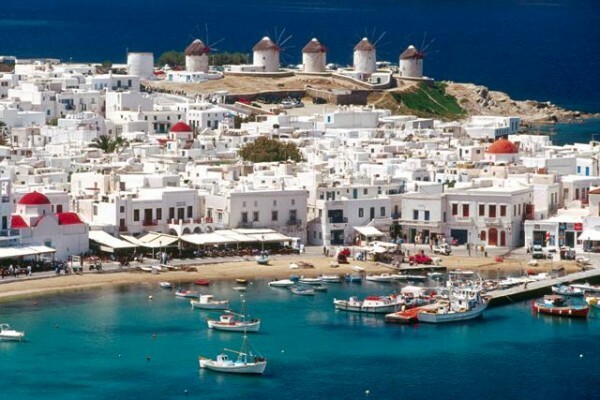 After the arrival in Mykonos your driver will be waiting at the port for your hotel transfer. Overnight in Mykonos. Mykonos’s nightlife is one of the best and one of the most sophisticated of the Greek islands. Overnight in Mykonos. 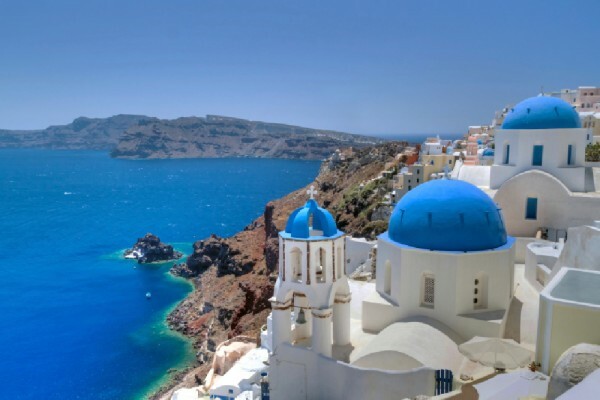 You will be picked up from your hotel and transferred to port for your ferry to Piraeus Port of Athens.You will be picked up from your hotel and transferred to the port to take the ferry to Piraeus Port in Athens. Upon your arrival you will meet the driver at the port and be transferred to your hotel or to the Athens airport according to the arrangement agreed previously. End of 11 Days Greek Islands Tour.